Prince appeared on Thursday's episode of the View. Click to watch the video. Prince dropped in on the ladies of the television show “The View” this morning. As he entered the stage, he presented each with a pair of tickets to his upcoming December 18 concert at NYC’s Madison Square Garden. Lucky ladies – it’s sold out! 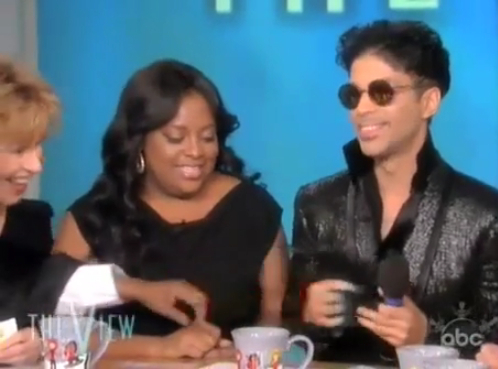 View host Sherri Shepherd looked like she was about to faint when Prince’s chair was placed beside hers. She asked Prince to say into the mic “Sherri I love you” (he obliged) and then like a crazed fan, asked if she could keep his gloves (he again obliged). But when she told Prince she has always wanted to sleep with him, he made a quick, humorous exit. Prince’s string of concerts in NY start next week with shows at the IZOD Center in New Jersey on December 15 and 17th (tickets still available! ), and Madison Square Garden on the 18th (sold out). He also recently announced an additional show at MSG on January 18th – tickets go on presale today (password: tribute) or tomorrow to the general public. You don’t want to miss this! Love you Prince. Too bad Sherri stopped all conversation with her antics. Would have liked to see and hear more from Prince. Love him. So HOT !! Live Nation is about to sign a contract to manage concert venues in Barcelona. We hope that means we will be able to see him round here for the first time in 12 years. And I hope you Doc keep us well informed about this. Thanks. 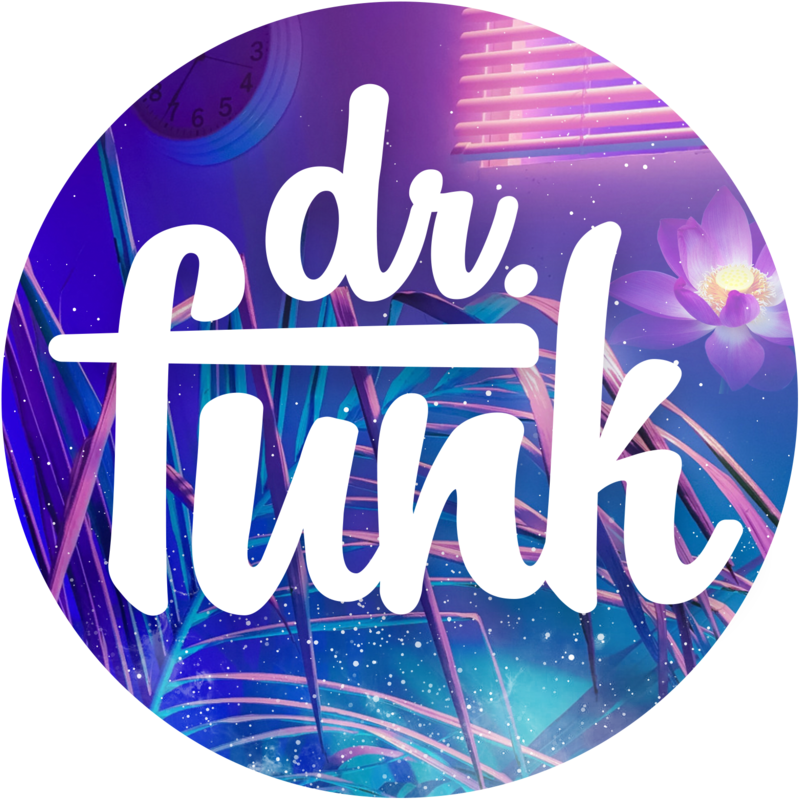 Thanks for posting doc. Sweet. I love Sherri. This made my week………..Prince is a master of promoting his brand. That was a brilliant way to start publicity for his upcoming hows shows. Barbara WaWa seemed in awe of Prince. Strange he never ever seems to make her most fascinating list. Normally don’t watch that show but I did catch the clip,lol sherri is 2 much! lol lol! If Sherri told me what she told Prince I too would’ve left. Actually I would’ve been running! LOL’s! Why does the sound cut off in a couple of places? He can pop up at a # of places, even places where we least expect him to pop up at. I’m a Bronxite, so I wouldn’t be surprised if he even popped up in the Bronx somewhere lol.